With sales of more than Rs. 100 crores in just 10 minutes after its launch, OnePlus 6 is one of the most popular smartphones of 2018 for all the right reasons. 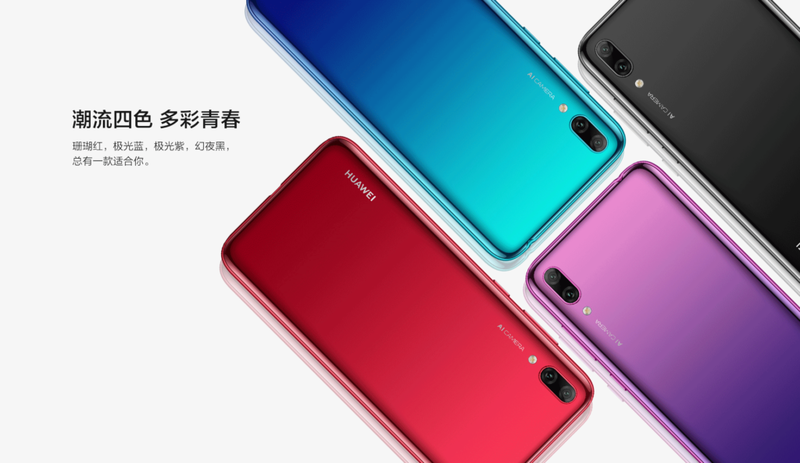 The 6.28-inches smartphone has an all-new glass rear panel but unfortunately does not support wireless charging. It offers an aspect ratio of 19:9 with a display resolution of 1080×2280 pixels. For super fast internet, the 4G phone features the top of the line Qualcomm Snapdragon 845 SoC with eight Kryo cores, speedier LTE modem and advanced hardware to process complex AI functions. OnePlus 6 features a dual camera setup at the back with a 16MP camera and a 20MP camera to take brilliant pictures day in and day out. 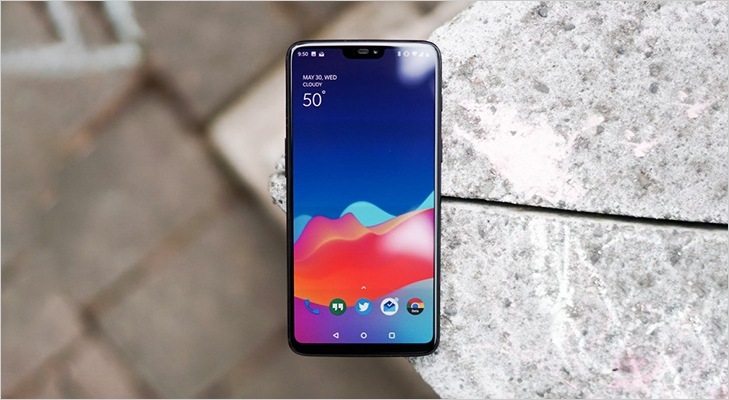 Find the best deal on OnePlus 6 with CompareRaja and buy now. 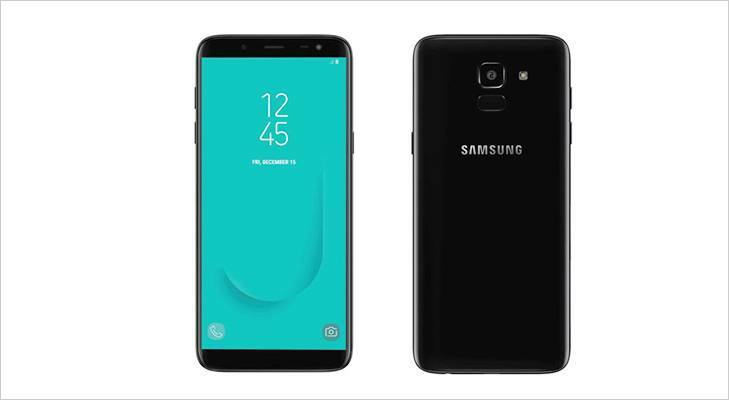 If you are looking for a budget smartphone with impressive 4G internet speed, Samsung Galaxy J6 is a worthy contender. It is the cheapest Samsung smartphones to features the brands Infinity Display and has an aspect ratio of 18:5:9. The phone features a 13MP camera at the back with an 8MP shooter in the front. Together, both the cameras allow you to take great pictures in the day as well as night. For super fast internet, Galaxy J6 features an octa-core Exynos 7870 SoC. The phone runs on Android 8.1 and apart from this 3GB Ram and 32GB internal memory variant, is also available in 4GB RAM and 64GB storage. It is a dual SIM phone, and both the SIM slots support 4G to help users enjoy the ultimate speed in internet browsing. And if you are worried about finding the best deal on J6, worry not, as CompareRaja will ensure you get the best price online. Check with CompareRaja now. 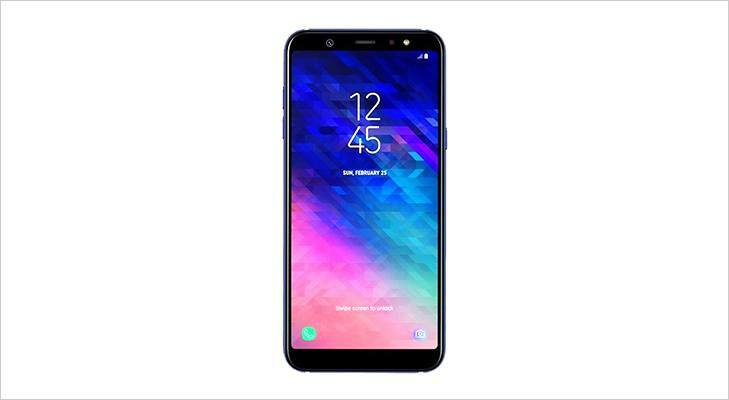 If you are a fan of large displays and fast internet, Samsung Galaxy A6 Plus is sure to impress you. The phone has a 6-inch Infinity Display with a unique aspect ratio of 18:5:9 and a resolution of 2220×1080 pixels. Be it playing your favorite game or binge-watching Netflix, you are sure to enjoy a thrilling visual experience. For seamless internet connectivity, the phone has a powerful Exynos 7885 SoC with two 2.2GHz cores and six additional cores which make multitasking a breeze. With a 3500mAh battery, rest assured that Galaxy A6 Plus would allow long hours or internet browsing and video streaming without any interruption. Check out the best deal online by comparing prices and buying through CompareRaja. Nokia is doing an exemplary job of reclaiming its lost glory and is offering solid smartphones one after the other. 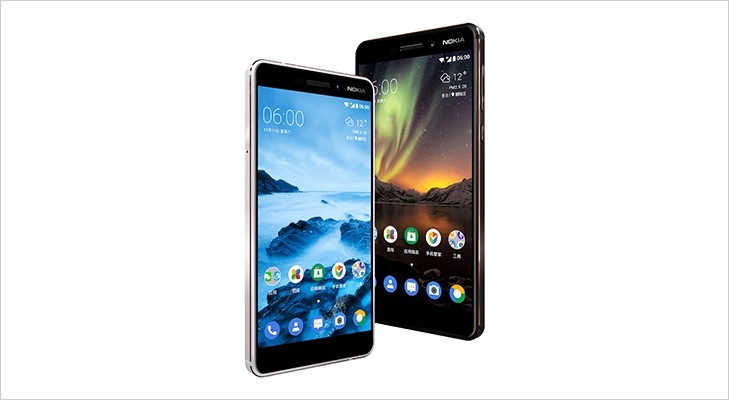 Nokia 6.1, the latest release from the brand is what you call a feature-packed budget smartphone. The phone comes with 4GB RAM for smooth multitasking and is powered by a 2.2GHz Qualcomm Snapdragon 630 processor for ultimate performance. To offer a rewarding internet browsing experience, the phone has a 5.5-inches LCD display with bright and punchy colors. The phone runs on Android 8.1 and has a 3000mAh battery for long hours of internet fun. To click beautiful pictures, Nokia 6.1 has a 16MP primary camera and a 8MP front camera. 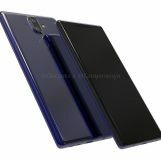 You can buy Nokia 6.1 from reputed online sellers such as Amazon, Tata CliQ, Croma, etc. Find out the best deal with CompareRaja and get this phone delivered to your doorstep. 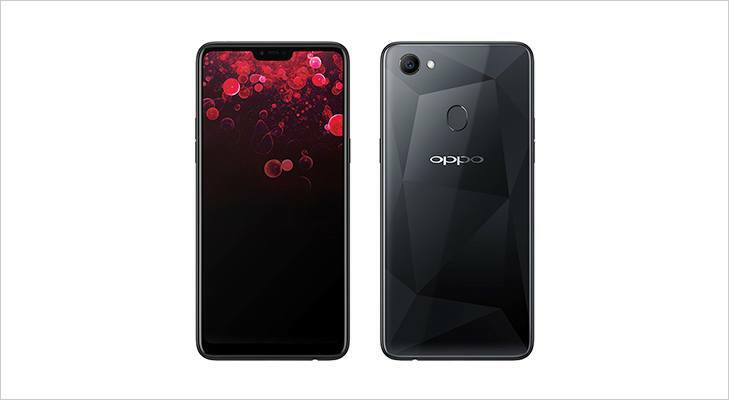 We witness launches of newer and better smartphones every other month, each competing with the other to grab the attention of users with its one-of-a-kind feature. So, here a few 4G smartphones that you definitely should check out if you have a low budget with high expectations. Launched in September of 2016, the Samsung Galaxy J7 Prime is definitely a smartphone to be acknowledged with its spectacular features. Boasting of a 5’5 inch display with a 1080 x 1920 resolution, the smartphone features a RAM of 3GB along with an internal storage of 16GB. You can expand the memory through a microSD card up to 256GB. The camera is yet another feature that is worth every rupee with a front camera of 8MP which is perfect for selfies and 13MP primary camera. The dual SIM phone gives you the benefit of GPS, Bluetooth, accelerometer, and proximity sensor apart from 4G support. Offering 4G support, one of the most prominent features of the smartphone upon its launch in November 2016 was the 20MP front camera. And for the price it was offered in, this feature along with many other impressive fractures have made quite the rage. Having a storage capacity of 32GB which is expandable up to 128GB, the 5’5 inch display with pixel resolution of 720 x 1280 is certainly worth the price. The dual SIM phone runs on Android 6.0.1 and sports features such as ambient light sensor, compass magnetometer, GPS and more. Flaunting a massive 6.4 inch display, Xiaomi MI Max Prime offers a memory capacity of 128GB which is further expandable up to 128GB more. With a RAM of 4GB and display resolution of 1080 x 1920, the $G support smartphone comes at an unbelievably low price for the features it offers which includes infrared, dual SIM, GPS, gyroscope and much more. What do you use your smartphone the most for? You may think what silly question that is? But, think about it for a second, do you really use your phone the most for making or receiving calls or do you use it for browsing the internet? Surprised! You just realized that you are actually hooked on to your smart device for browsing the internet more than you thought you did! I am sure you are carrying a 3G phone in your pocket right now, aren’t you? But, is your 3G phone really fast? (You know what I mean ;P) Well, then it is high time that you kiss goodbye to your old phone and your slow internet connection complains by switching to the 4G enabled smartphones. With almost all the major telecom brands in India including Vodafone, Reliance and Airtel vying to expand the 4G support across India, it is the best time to grab yourself a 4G LTE enabled handset and experience the delight of ultra-fast internet. This amazing new phone is one of the latest additions to the long list of Lenovo smartphone family. If you ask me, which is the best 4G phone in the market right now, I would rank it at the top of my list, because I personally use it and I am delighted with its super-fast performance. I breeze through my internet browsing tasks and just love the speed at which the apps work. The 5.5 inch screen with a display resolution of 1080 x 1920 pixels makes the gaming experience super fun and exciting. I am not a big fan of mobile camera but the 13 MP rear camera with dual LED flash support is useful to click brilliant quality pictures. Best part is the phone is quite light on the wallet; it is priced just at Rs. 9,999. 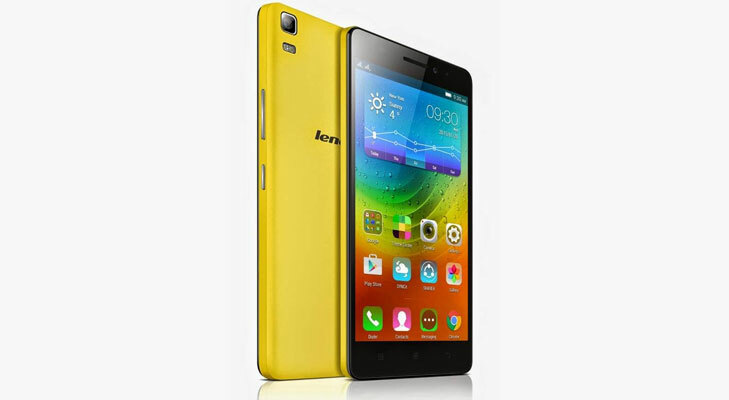 Buy Lenovo K3 Note from Compareraja! 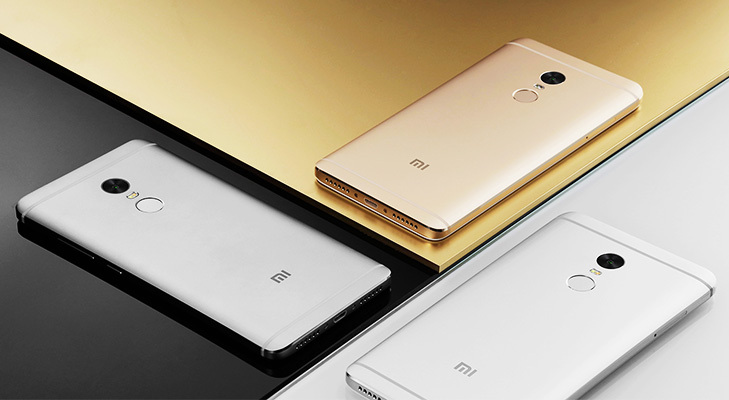 Xiaomi has the knack of offering supreme quality features packed into a smartphone at an affordable price and this model is no exception; it does complete justice to Xiaomi’s reputation of being a common man’s brand. The phone has got some rave reviews about its features and why not, its powerful features and hardware specs packs-in a powerful punch. 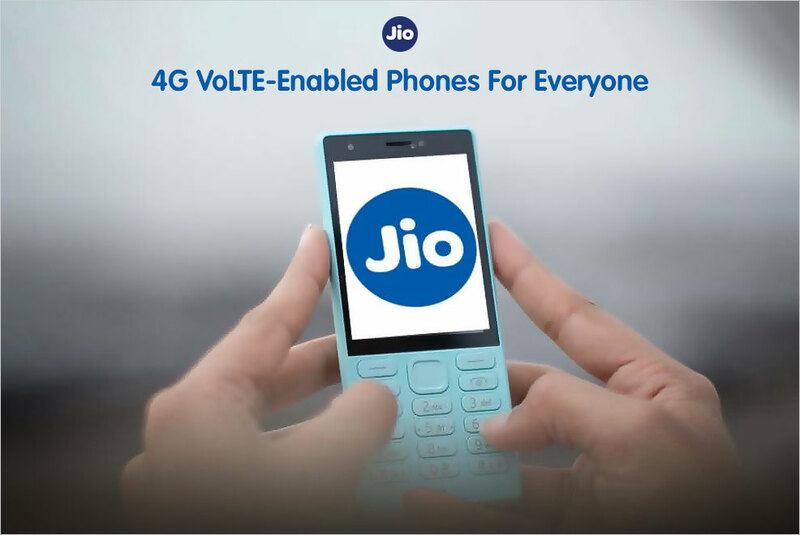 This 4G enabled phone offers lot more than fast internet connectivity. 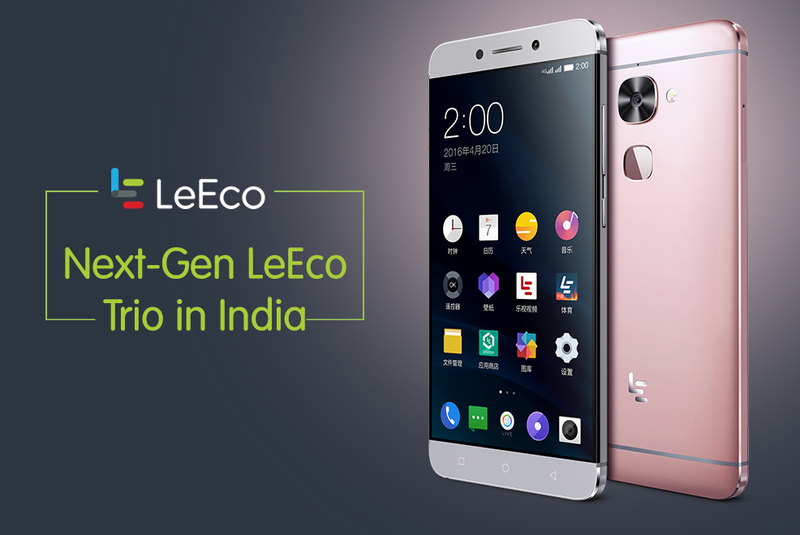 On the hardware front, the phone boasts of 1.6 GHz Snapdragon 400 processor and 2GB RAM. 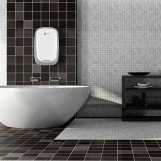 This makes it easy for you to multitask with utmost fluidity. The powerful 3200 mAh battery that lasts for full day with mixed usage. If the features weren’t enough, the phone comes with a price tag of Rs.7999 that simply makes it an irresistible buy! 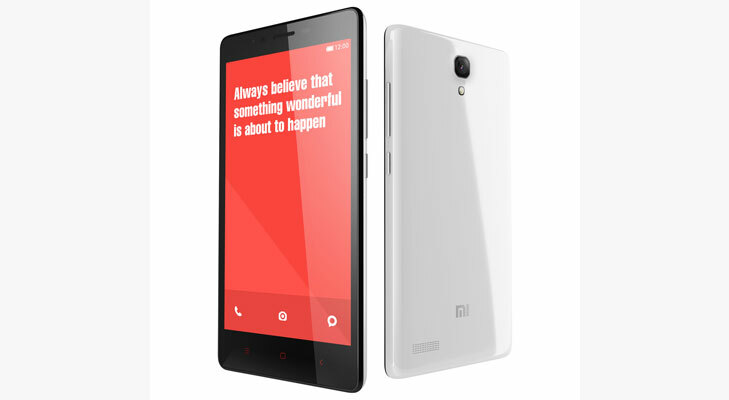 Hurry, buy Xiaomi Redmi Note 4G from Compareraja now! If it is a Micromax phone, you can be fairly certain that it is packed with the best features and more importantly at easy-on-pocket price. With a price tag of Rs. 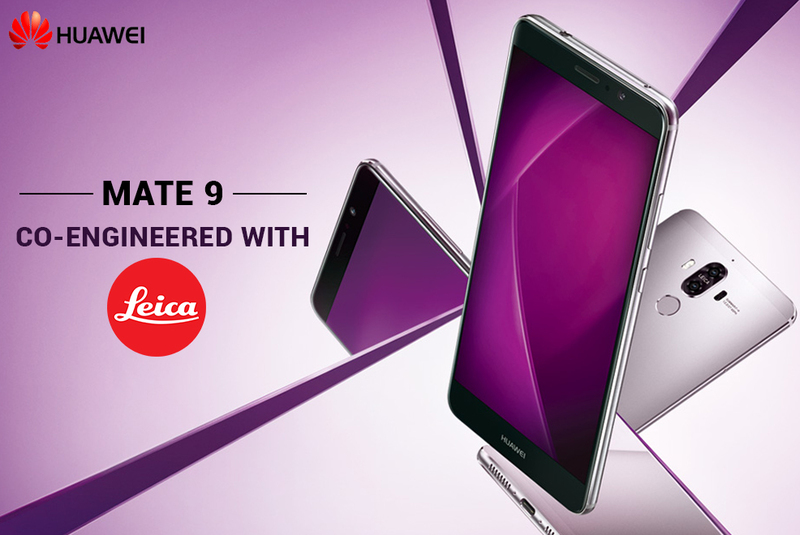 8,999, this phone comes loaded with features that are more than worthy of its price. 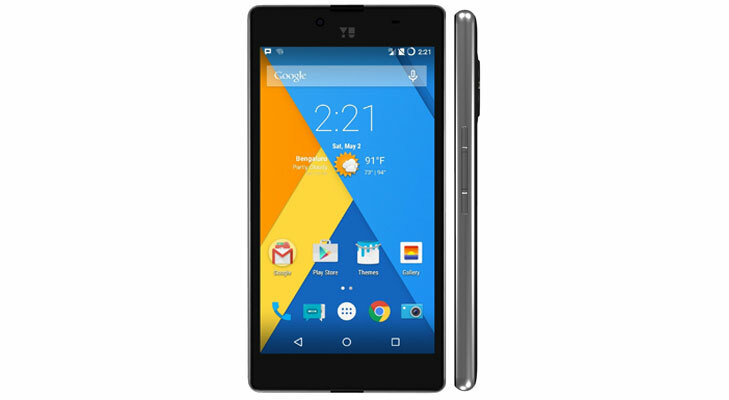 Yu Yureka is an android powered phone that features a big 5.5 inch screen with HD display. The powerful Snapdragon 615 Octa Core processor and 2GB RAM ensure that you browse through internet with utmost fluidity. The 2500 mAh battery provides sufficient battery back up to keep your phone running all day long. If you are looking for a phone that keeps you connected, you need not look beyond Micromax Yu Yureka. Buy Yu Yureka Plus Online at Compareraja. 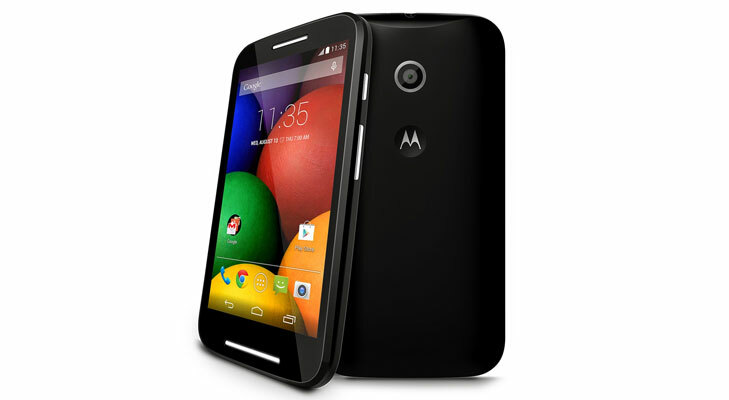 It is hard to imagine a list of smartphones that doesn’t feature a Motorola phone in it. 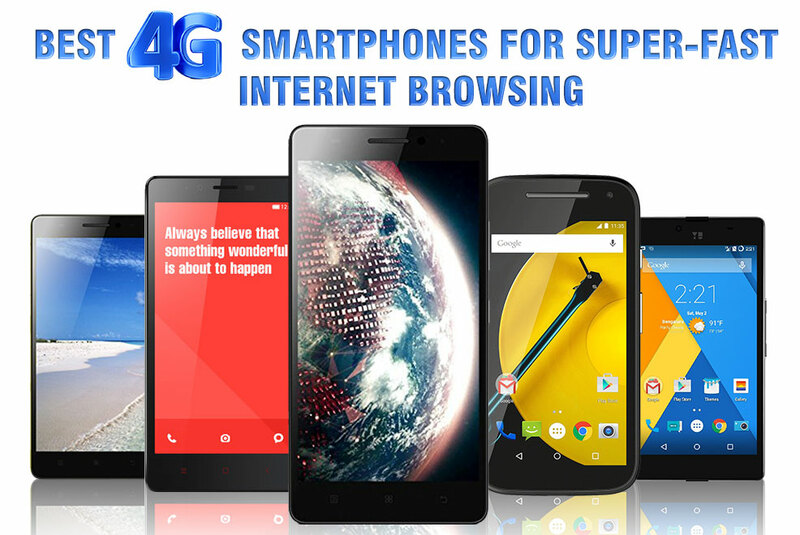 Recently, this incredible 4G enabled smartphone has gained immense popularity in the market today. Coming from the Moto house, the phone comes packed with features that are signature of all Motorola phones; it is fast, it is powerful and above all it is affordable. The phone runs on the latest Android OS, Lollipop and has a 4.5 inch qHD display. 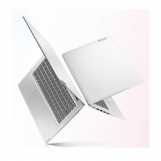 As far as hardware is concerned it is powered by 1.2 GHz quad core processor coupled with 1 GB RAM. If you are looking for a good camera phone, then you might be disappointed with its 5MP rear camera but nonetheless it has supreme picture quality. 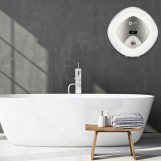 All these features and more are available at an astonishing price of Rs. 5,499. 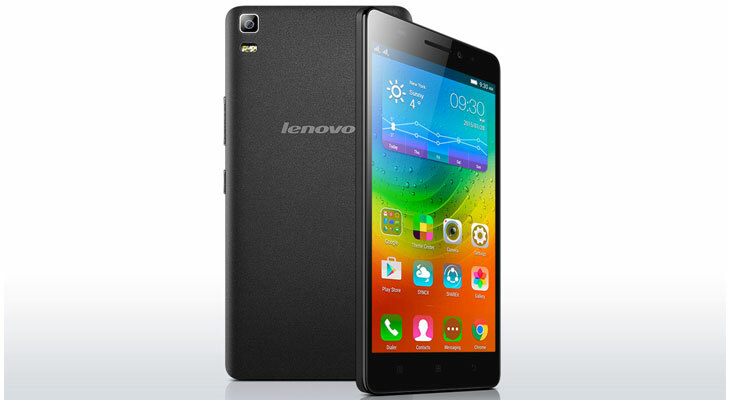 If you are looking for a budget 4G enabled smartphone, you would surely be delighted with the Lenovo A7000. The striking appearance of the phone is an attention grabber but the real deal is its features. The phone features a 5.5 inch screen with HD IPS display and is powered by Octa core processor and 2 GB RAM. You can imagine how fast the phone will run with such specs. No matter, if you are browsing multiple tabs or are using a heavy graphic app, you can breeze through your tasks without any hassles of phone lagging. The 2900 mAh battery is powerful enough to keep you connected to your phone all day long. You can buy Lenovo A7000 online for just Rs. 7500. No matter, which model you buy, just switch to 4G smartphone and you would realize what you have been missing for so long. 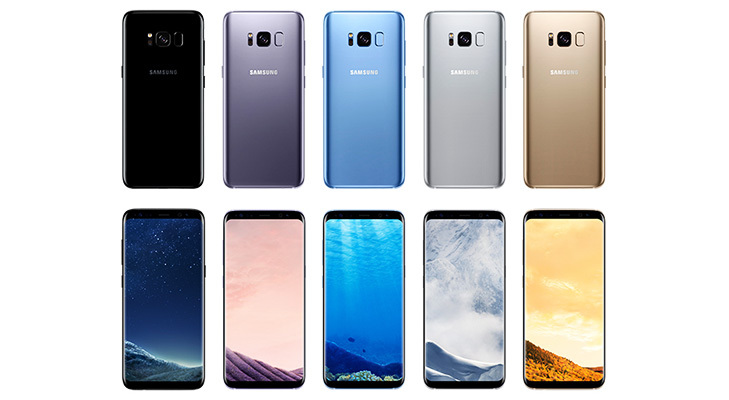 Being called the best smartphone marketed by Samsung till date, the Samsung Galaxy S8 mobile is a stellar flagship that offers superior 4G downloading speed with a robust and powerful Qualcomm Snapdragon 835 chipset. Its 4GB RAM along with the high performing processor makes multitasking a cakewalk. The 4G LTE phone adds new zest to all your browsing activities as not only apps, but videos too run smoothly, without halting or hiccupping. The 1440X2960 pixels infinity Super AMOLED display with 570 ppi pixel density makes videos come alive, offering a luxuriously detailed visual experience. The 12 Megapixel rear camera with LED flash and F1.7 aperture size takes magnificent snaps on the go with brilliant detailing, giving users complete shutter control to catch even the moments that pass in a blink of the eye. The 8MP front camera offers wide angle and High Dynamic Range Mode perfect for video calling clarity and uploading live videos in social networking sites. Different features like time-lapse video, taking pictures during video recordings, hyper lapse, continuous autofocus, digital image stabilization and video light offer enhanced and elite user experience. Another reason that makes this Samsung mobile the star among 4G smartphones is its cat.16 LTE connectivity that considerably reduces the time required for downloading big files like movies and sharing files across devices. Priced at a steep but not unjustified INR 64,999, Samsung Galaxy S8 is a remarkable flagship that is reigning the Android marketplace presently. Looking for a colossal performer of a premium 4G smartphone at comparatively pocket-friendly price?! OnePlus 5 has it all to serve your needs just right. 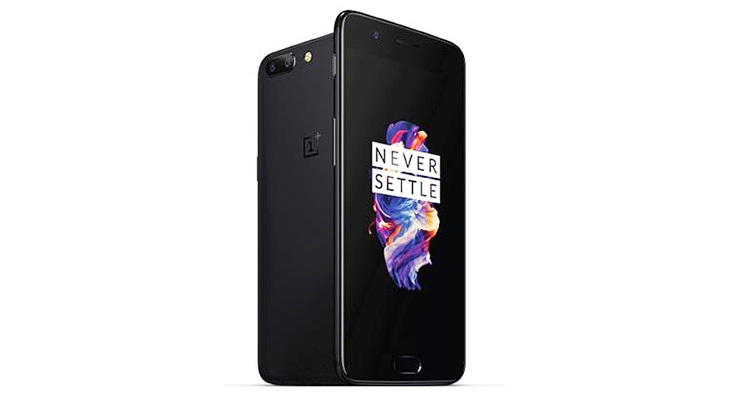 Priced at around INR 32,999, OnePlus 5 mobile is a fast and competent smartphone that runs on a mighty Qualcomm MSM8998 Snapdragon 835 chipset, well-combined with an Octa-core CPU. No wonder then that this smartphone runs videos, downloads massive sized files and opens apps at lightning speed. Its Adreno 540 GPU lets users download heavy Games with multiple characters and runs them smoothly even when other apps are open. It also doesn’t stutter during heavy duty browsing across apps and uploads both photos and videos much quicker. 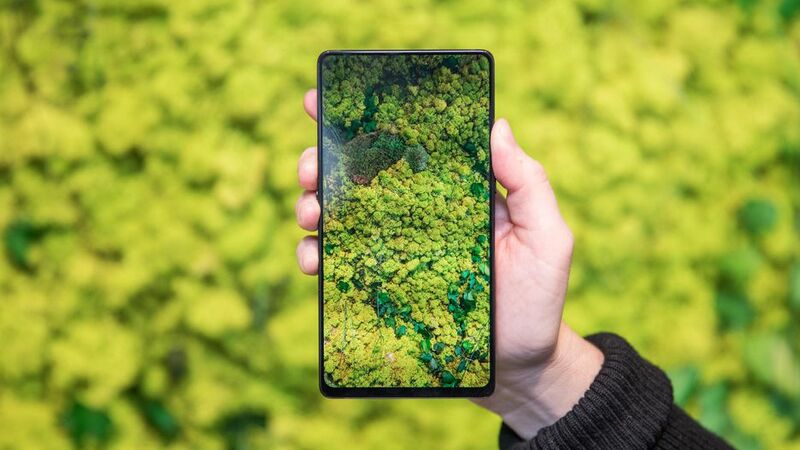 It’s 5.5-inch FHD display screen that offers a resolution of 1920X1080 pixels with 401 ppi pixel density which is sufficient for bright and crisp images, making video and movie watching more pleasing to the eyes. The prime attraction of OnePlus 5 is, however, its dual rear camera with 20 MP and 16 MP sensors. It also has a 16 MP front facing the camera for smooth and clear video calling capability. Through a recent update, OnePlus 5 has now got EIS or Electronic Image Stabilization for taking photos and videos while moving without blurs or shakiness. 3300 mAh battery offers longer, unhindered browsing periods and fast charging make it the perfect companion for all day 4G data usage. Desiring not just any smartphone but a multitasking phablet? Honor 8 Pro might be the answer for you. Sized a magnum 5.7 inches, this smartphone is loaded with countless features to make 4G browsing and downloading more enjoyable. It offers unfailingly faster 4G TD-LTE: Cat 6 and 4G FDD LTE Cat 6 connectivity for super speedy internet browsing experience. 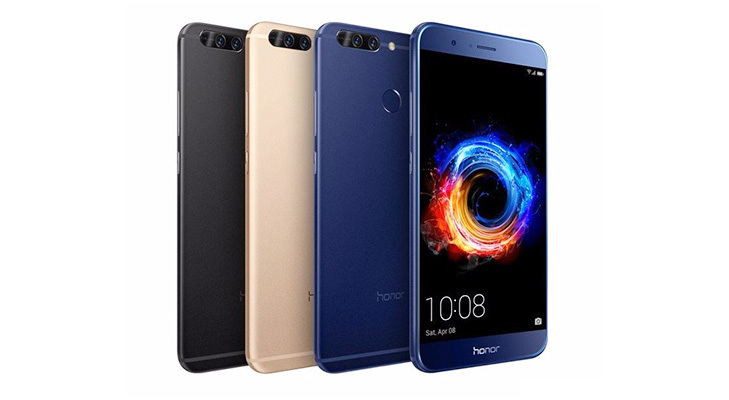 Powered by the latest Octa-core chipset produced by Huawei, the Kirin 960, Honor 8 Pro mobile offers a jolt free, consistent performance, extending battery life and keeping heating issues at bay. Play non-stop music or binge watch movies back to back. This 4G smartphone will not disappoint by slowing down or taking too much time buffering. Multi-core functionality champion Kirin-960 helps users multitask with complete ease and confidence. Its Quad HD LCD screen with a resolution of 2560X1440 pixels resolution offers minute details and a pleasant cornucopia of colors, making video watching and playing games more delightful. Those who are into gaming will enjoy its 3D Vulkan API which enhances the graphic performance by 400% from its predecessors, running the heavy duty games as smooth as butter. Another attractive feature of this smartphone is its ability to capture Ultra-HD 4k video shooting. What’s more, it’s avant garde compressing technology will save 4K videos in smaller file sizes. Its wide aperture mode lets users create outstanding bokeh effects for both photos and videos. You can go live, video chat or upload your unique videos online with just this single fuss free device, priced at INR 29,999. Stylish, sleek and entertainment oriented, the Samsung Galaxy S7 Edge mobile brings the best of internet browsing features and 4G connectivity at your fingertips. The dual-SIM smartphone has a Herculean 2.3GHz+1.6GHz Exynos 8890 Octa core processor paired with a considerably massive 4GB RAM, capable of running multiple apps, videos, movies and games without stumbling or faltering. The 4G LTE smartphone runs on Android Marshmallow 6.0 OS and offers a customized interface easy to navigate and fun to use. 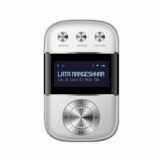 Its dual edge design provides quick access to real time updates with just a simple slide. The 5.5 inch Quad-HD super AMOLED capacitive touchscreen with 2560X1440 pixels resolution and 16M color support make watching movies and playing games exciting with crisp images and sharp detailing. 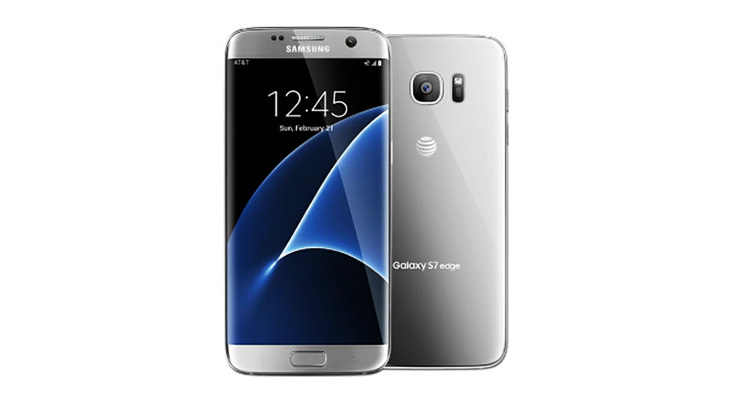 Samsung Galaxy S7 Edge has a 12 MP rear camera with several helpful features like dual pixel, auto focus, motion mode, panorama mode, f/1.7 aperture size, hyper lapse, slow motion, pro-mode, food mode and video collage. For quality video calling the 5 MP front camera with a selfie, flash will come useful. Despite talking for hours and heavy 4G browsing, its 3600mAH battery will last you around 24 hours. The hero among budget smartphones, Xiaomi Redmi Note 4 focuses on offering exceptionally high quality 4G internet browsing and downloading facility. Its comparatively superior and robust Qualcomm MSM8953 Snapdragon 625 chipset offers lightning fast video streaming, game and app downloading and live video uploading facilities. The Octa Core 2.0 GHz Cortex A53 CPU provides required stability so that users find no trouble in switching apps or watching movies. Even apps like Netflix work smoothly on this smartphone, offering a steady and uniform watching experience. 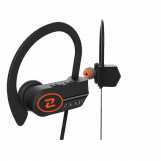 The sturdy chipset also reduces power consumption despite blazing fast video streaming for hours. IPS LCD Capacitive touchscreen with 16M colours on a 5.5-inch screen offers amazing picture quality. Xiaomi Redmi Note 4 mobile has a 13 MP rear camera with aperture size f/2.0 that helps in taking quality photos in differently lit circumstances. Rear mounted fingerprint sensors strengthen the privacy settings to give you a secured yet gratifying experience at just INR 12,999. The Huawei Mate 9 Could Actually Be Your Phone-Soul-Mate!